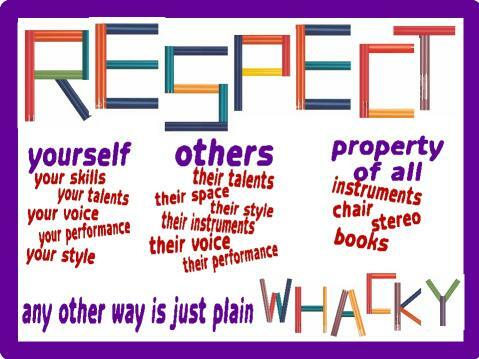 Is Respect is a two way street? Is respect a two way street? Do you agree or disagree?